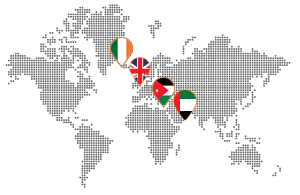 They will further advise on whether an IP or analogue solution best suits your requirement. 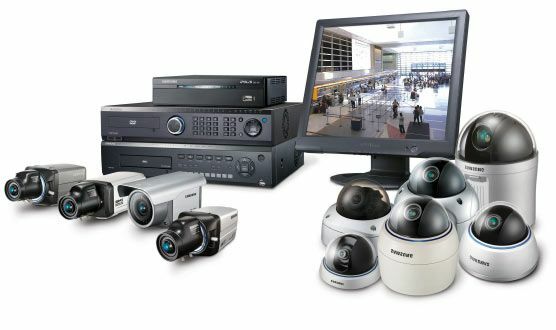 CCTV cameras are used in a wide variety of circumstances to provide video surveillance of an area. 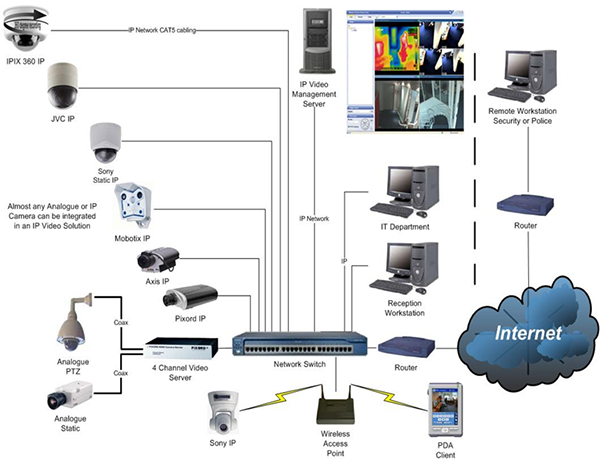 CCTV coverage is suitable for hotels, hospitals, retail outlets, schools, universities, nurseries and many more situations in which video surveillance is required for effective security measures. We use supreme technology to ensure you receive high-quality footage. 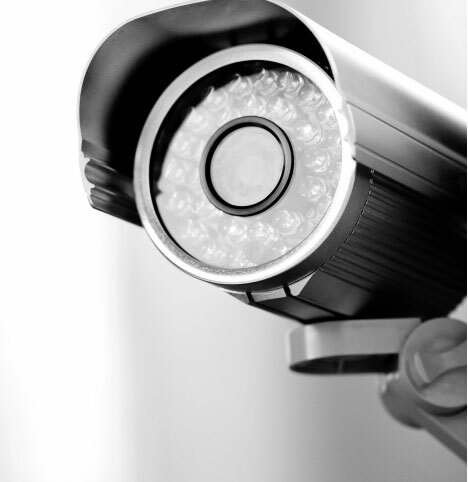 Our CCTV services encompass planning, designing, installation and maintenance of CCTV systems. The use of CCTV is effective for crime management, to monitor employees or students, for home security at events and much more. Our years of experience operating across all market sectors ensure we can provide the right CCTV solution for your business. For over 20 years, we have designed, installed, and maintained CCTV systems for small and medium companies, well-known high street brands, and major financial institutions. 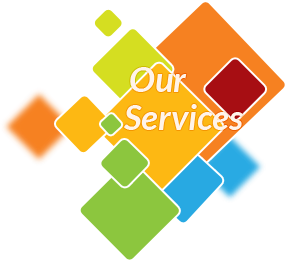 We are confident we can work with you to design a system to meet your business needs.